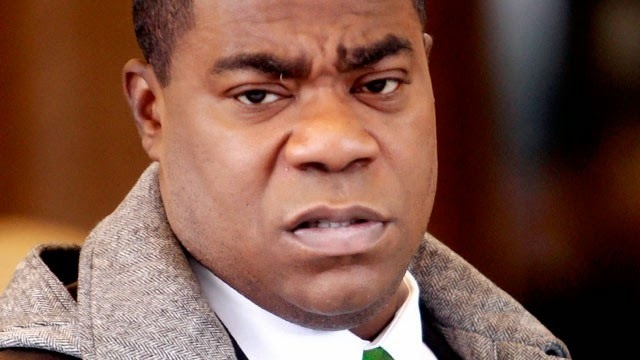 Tracy Morgan's recovery is moving to the next stage -- he's finally out of the hospital, but still faces several weeks of rehab ... according to his rep. Almost 2 weeks after the horrific accident on the NJ Turnpike ... Tracy's rep says he's been transferred from the Robert Wood Johnson University Hospital -- and is now at an undisclosed physical rehab center. Tracy's battling back after suffering several broken bones, including his femur. Although Tracy's showing strong "signs of improvement" -- the rep stressed he still has a long way to go.